VOS has a booth at the Port Hope Fall Fair. 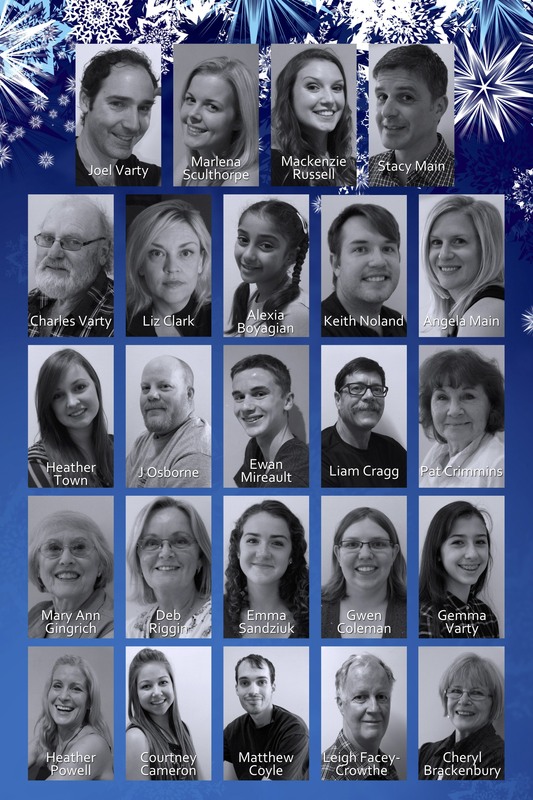 Come along anytime to meet folks from the Cast and Crew of White Christmas, or chat with folks from our Board of Directors. Become a member, or learn how to get tickets! 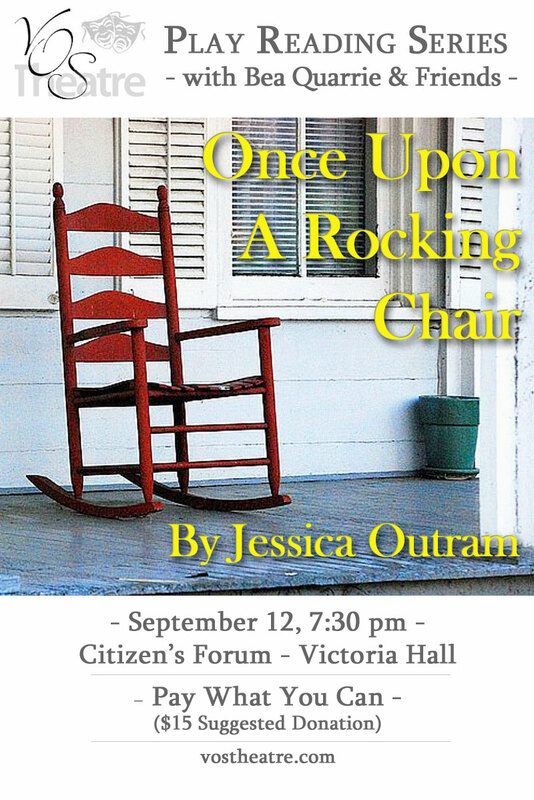 This Friday, VOS opens our Play Reading Series with Once Upon A Rocking Chair, written by our very own Jessica Outram. We took this opportunity to find out a little more our friend Jessica and what makes her tick. VOS: When did you write Once Upon A Rocking Chair? 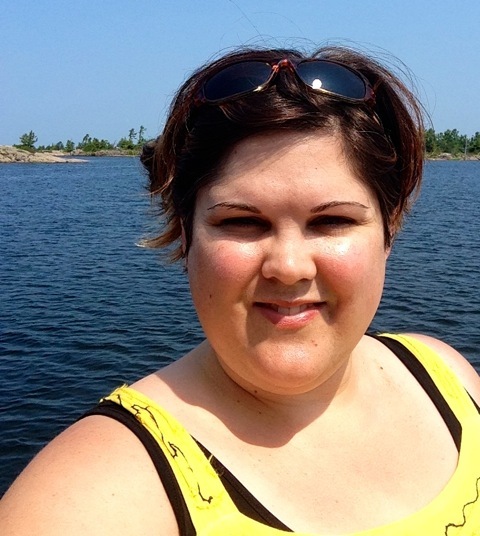 Jessica Outram: I began writing the play in the spring of 2006. That winter I had directed a couple one act plays for StoneCircle Theatre in Ajax. I sat in the back of the theatre during the performances and thought, ‘Okay, I could do that.’ My life was immersed in Drama at the time. I taught Grade 9-12 Dramatic Arts by day and worked with Community Theatres by night. The play evolved that year with the support of my mentor Ken Bond (an amazing playwright and Artistic Director of Stone Circle) and by spring 2007 I had a finished manuscript. Ken directed a staged reading of the play over two nights as part of the theatre’s New Play Development series. Audiences sat at tables with paper and pens. They recorded feedback as the play was in process. At the end of the reading, the audience shared their feedback, commenting on parts that worked and parts that needed more attention. Over the summer I responded to the feedback, adjusting the script. StoneCircle Theatre added it to their season, asking me to also direct it. In January 2008 it was staged. VOS: What is the motivation behind writing a play vs a short story or a novel? J.O. : I spent so much time in theatres during that decade that my mind formed stories in plays easier than the other forms. Full script outlines complete with staging and lighting notes would often pop into my head. With teaching Drama, directing big high school shows, and working with community groups, writing plays was a natural fit for me. Theatre was what I knew best. I love the collaboration in the theatre, creating a script in a way that invites other partners in the process an opportunity to share their talents. I wanted to create characters that actors would enjoy becoming. I wanted to create a set concept that would be consistent but offer space for a designer to make it personal. Writing plays appeals to me because I can watch the story literally come to life and walk across the room through the staging of a production. I love the intimacy and the immediacy of theatre. VOS: What should an audience expect from this reading? J.O. :An opportunity to hear the stories of six diverse women. 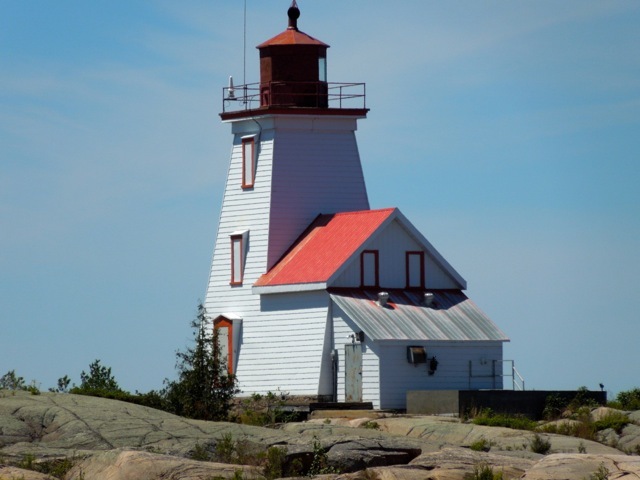 The play is about three mothers and their adult daughters who go to the cottage for Girls’ Week. It’s based on a real tradition and the women are inspired by women in my family. The story is fictional and explores a number of themes, like aging, love, motherhood, career, health, family, through the lens of three generations. What does happily-ever-after look like to women in their twenties and thirties? How does this change when the women are in their fifties and sixties? The play also explores relationships—between mothers and daughters, among sisters, cousins, aunts and nieces. VOS: How did you get started in theatre? J.O. : High school. I was blessed to go to a school that had a strong arts program and dedicated, talented teachers. I took as many arts courses as I could in high school, including a Performing Arts Program. 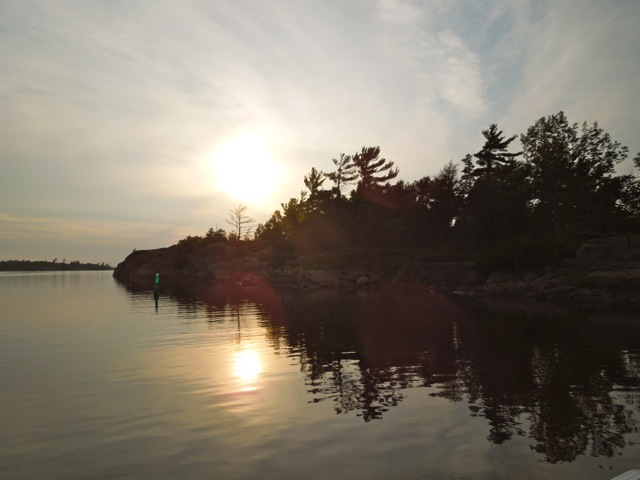 Then I got involved in theatre at Trent University, studied to become a Drama and English teacher. The summer before I started teaching I worked with Driftwood Theatre Group performing outdoor Shakespeare across southern central Ontario. I’ve had many rich and dynamic theatre experiences through my schooling and in the community over the years. VOS: What brought you to VOS? J.O. : Spamalot was spectacular. The energy was so electrifying that I wanted to jump onstage with the group. I had seen Spamalot in New York with much of its original cast and I went to the VOS show thinking it would be funny, but I didn’t expect it to affect me as much as my Broadway viewing of it—every detail from the performers to the directing to the band to the lights and props and sound and set were amazing. It reminded me of the contagious, joyful energy of theatre. Having moved to Cobourg nearly four years ago, I wanted to make some friends in my hometown. My first years here I spent nearly all my time working in Brighton so I hadn’t made many connections. I remembered how theatre connects people, builds community and I craved to be part of that again. It had been nearly ten years since I’d been onstage and I was very nervous about the performing parts, but felt strongly that this would be a chance to feel part of this great community, to meet some likeminded people, to get out of the habit of working all the time. I joined two shows last year: On the Rooftop and Shrek: The Musical. Both shows were powerful experiences for me in a number of ways. VOS: What is the one thing that we should know about the playwright before hearing a reading of her play? J.O. : That she feels blessed for the opportunity to share this evening with you. Come and meet Jessica in person on Friday at 7:30pm at the Citizen’s Forum at Victoria Hall! The Dancers are Heating Things Up in the Snow! 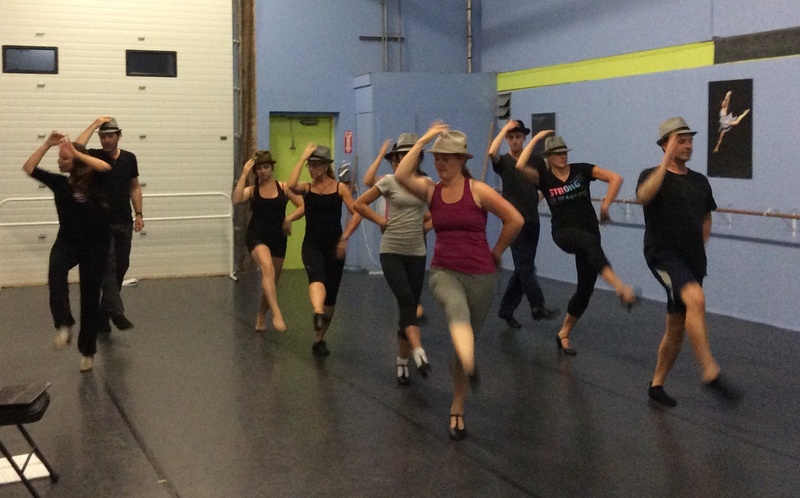 Choreographer Mackenzie Russell has this team of triple threats tapping and twirling up a snowstorm of delight! Hot numbers and cool dancers? The VOS Production of White Christmas will be a show you do not want to miss! We open November 6th – get your tickets today!